Have Questions? Need Service? Call (321) 418-3520 Today! See what our clients have to say about our exceptional service. All the staff was great from check in to final delivery. Great experience would definitely recommend. -Ruben A. For a complete makeover of your vehicle, look no further. Auto Salon of	Orlando is at your service. With more than 30 years of experience, we	can ensure your car looks brand new. 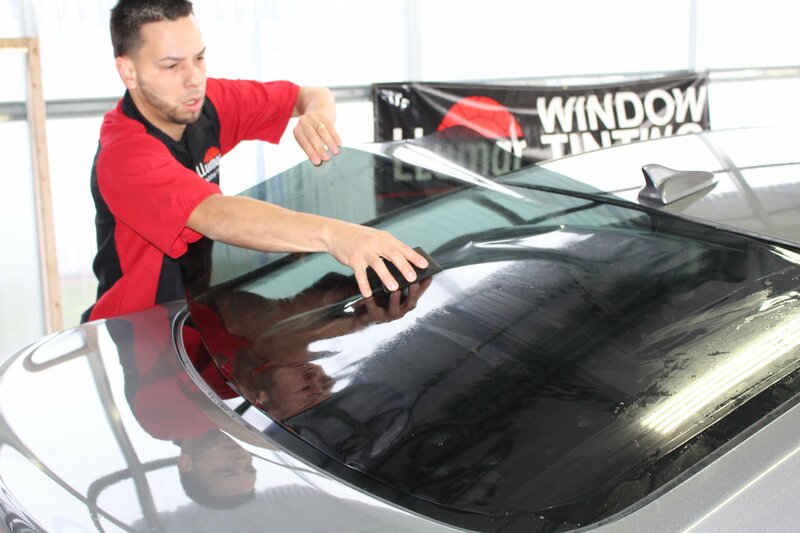 We specialize in improving the interior	and exterior of any vehicle whether it is for detailing or tinting your	vehicle. From cars to vans to planes, Auto Salon of Orlando can restore	your vehicle to mint condition. You no longer have to settle for a vehicle you don’t feel confident	driving in. Upgrade your vehicle with us! How long have you had your car? Is there anything you'd like to change	about your vehicle? 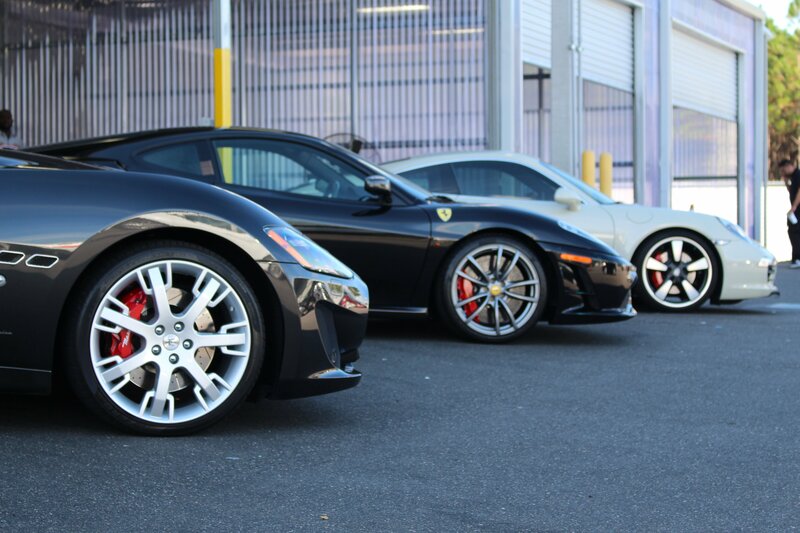 Auto Salon of Orlando can help you feel like you're	driving a completely new automobile. 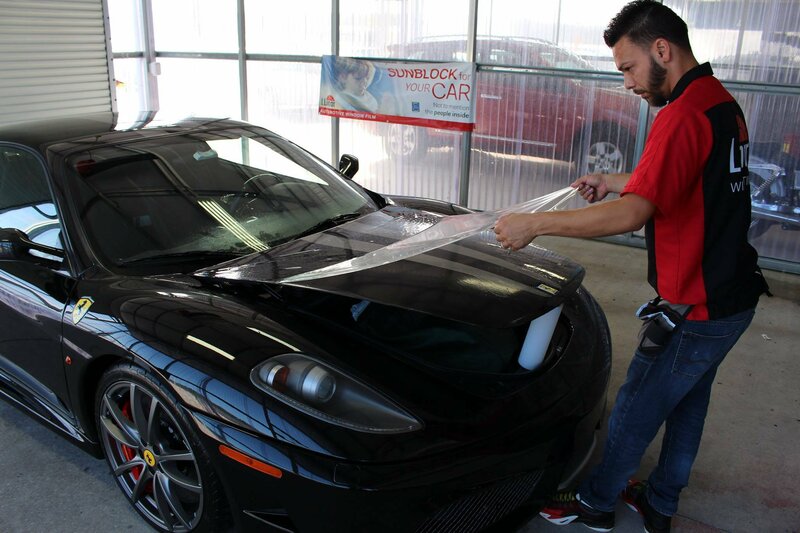 Our highly talented team consists	of experts who have experience renovating all sorts of vehicles inside and out. We've refurbished compact cars and even updated the exterior of planes. We use top-notch materials to provide your car long-lasting comfort and	style. With our state-of-the-art techniques that you won't find anywhere	else, we guarantee your satisfaction with your newly improved vehicle. We at Auto Salon of Orlando know that quality work may mean high prices. However, we provide our customers with affordable prices so they can drive	away in a repaired and stylish vehicle. We believe everyone deserves the	vehicle of his dreams. You can trust us to fix up your vehicle to perfection	and to your satisfaction while providing you the best customer service. Call (407) 347-4349 for a free estimate.